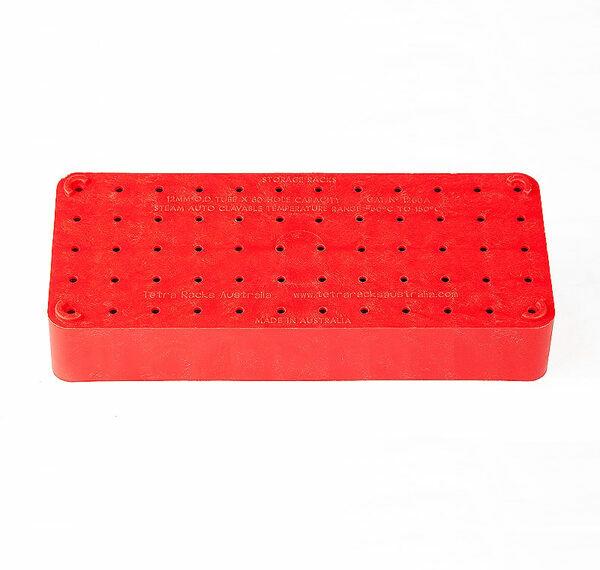 Suitable for test tubes with a diameter between 11 to 12mm. 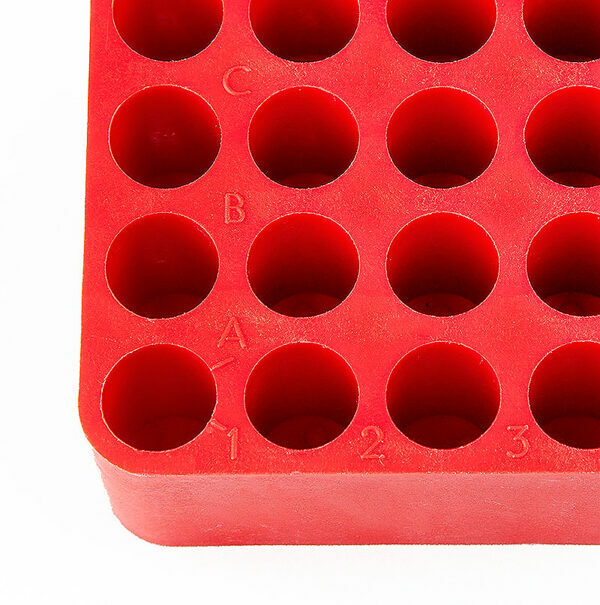 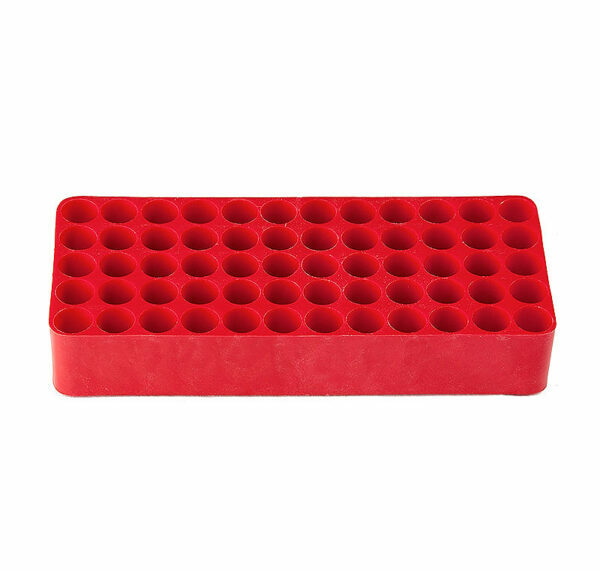 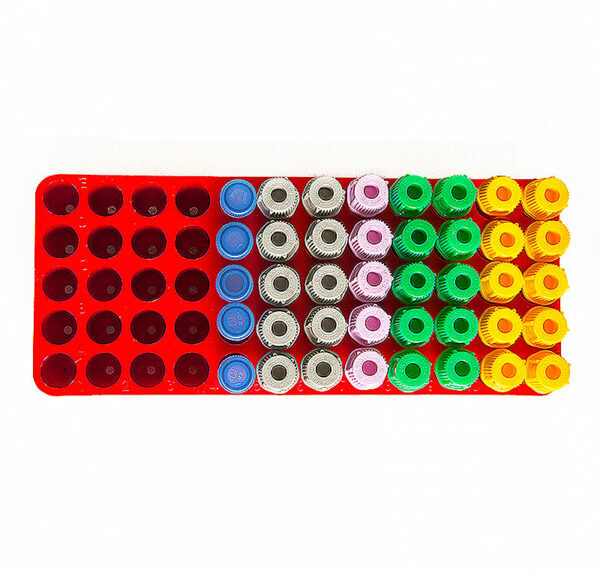 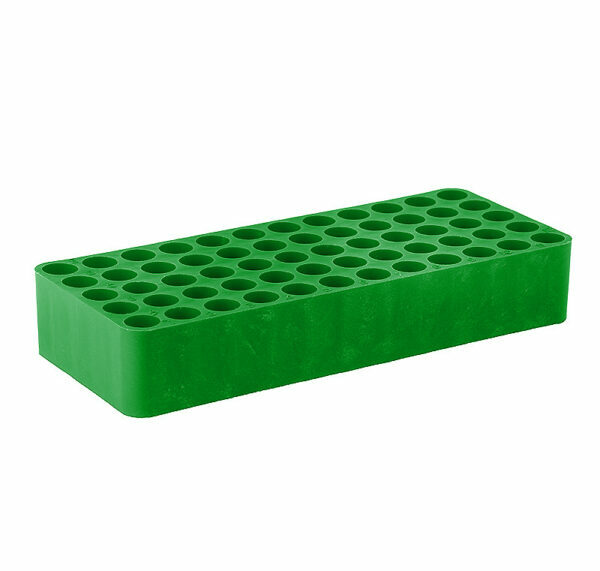 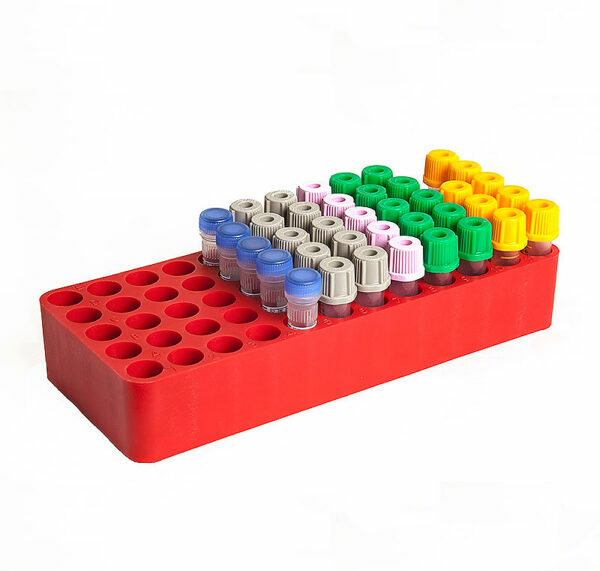 See our Product page for a full list of the racks available if your test tube size is not within this range. 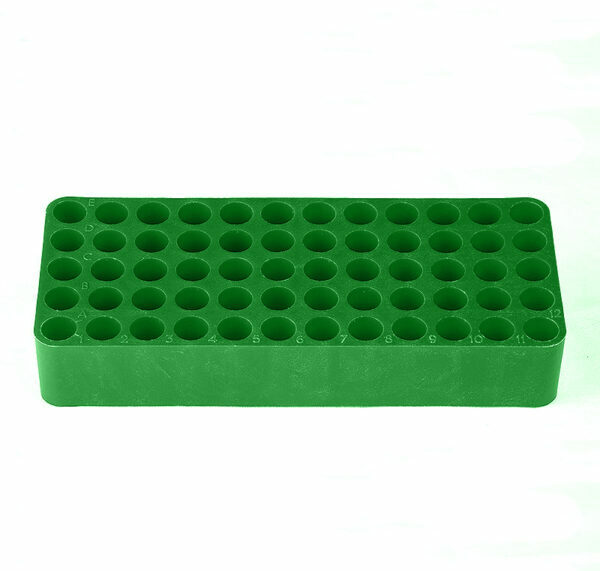 Contains 60 compartments with drainage holes. 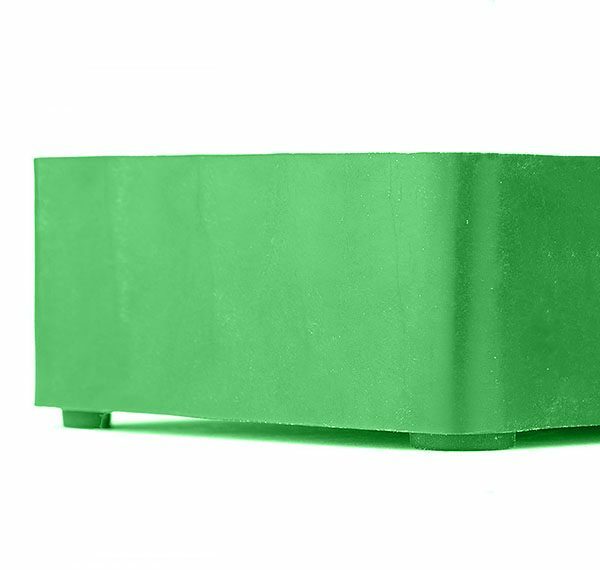 Please note all prices are Exclusive of GST.